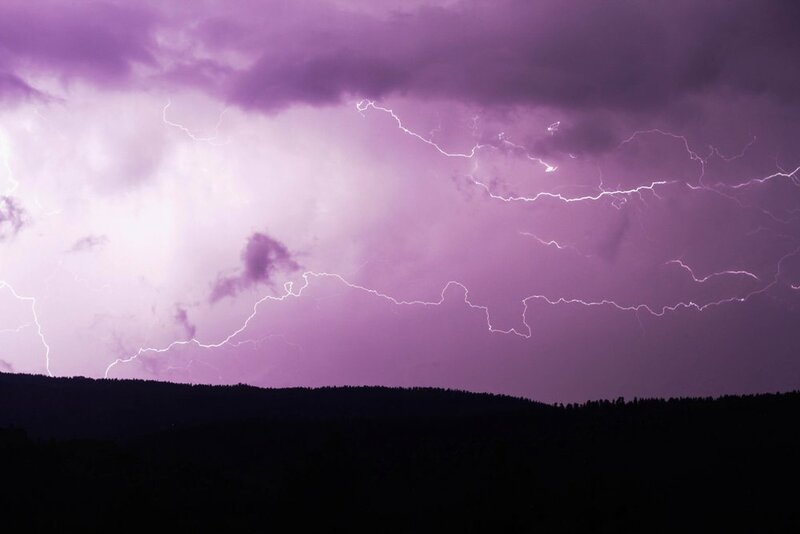 Lightning storm over Sugarloaf, Colorado, September 2016. Hello there. I see you would like to get in contact with me. That can certainly be arranged! The form to the right is the quickest way to get in touch. I can also be contacted through Instagram using the round icon at the bottom of this page. Though I am usually out of the office, I will reply as quickly as my adventures permit. Feel free to submit any feedback and/or inquiries regarding my work, including booking, commission jobs, orders and purchasing, as well as my life, my current whereabouts, my opinions on astrology and my favorite weather phenomenon.